Did you know? 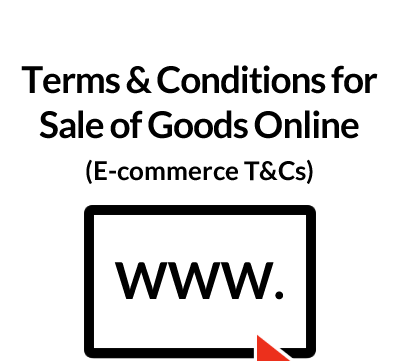 – We also have an Online Retailer’s Pack containing a complete set of legal documents for setting up an online shop, including this document. These terms of business are intended to be of general application for all advertisers and will probably be posted on the publisher’s website. These terms are drafted from the perspective of the publisher. The terms are designed to be used in conjunction with a separate document setting out details relating to the particular order placed by the advertiser covering matters such as: price, number of advertisements, the length of time that advertisements are to run and technical requirements. Together the terms of business and note of details relating to the particular order form the legally binding contract between publisher and advertiser. In the absence of signature it is crucial that the advertiser is given the terms of business before the parties start to carry out their respective obligations under the contract. If the terms are on the publisher’s website it is also important to have a tick-box or some other structure which requires the advertiser to confirm that he has read and accepted the terms before placing an advertisement with the publisher. Even if this is used, when confirming the order, the publisher should also confirm that its terms of business apply and either attach a copy or refer to the copy on his website. 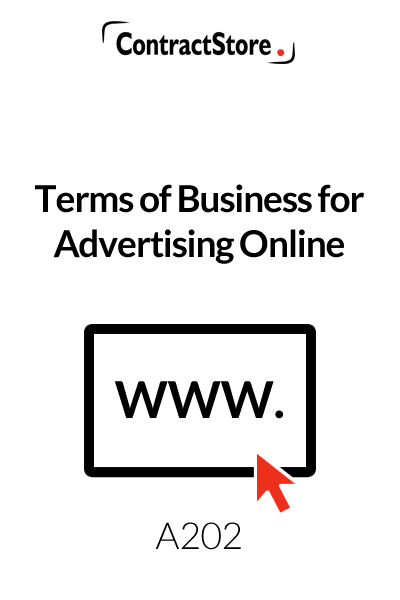 It is not intended that these terms should be subject to negotiation with individual advertisers. However commercial imperatives may dictate that changes are made to accommodate the demands of important customers. Where such changes are made it is essential that both parties are fully in agreement as to both the textual change(s) made and the legal/commercial effects. Amended copies of the terms should be made and one copy sent to the advertiser for its written approval [see the last sentence of clause 1]. Unless the changes are of a straightforward nature (e.g. changing the time for payment) it is prudent to seek legal advice. Please note that any type in italic script and/or within square brackets requires amendment by the publisher before these terms are used. This makes it clear that the terms apply to all advertisements placed with the publisher. The only exception is when there is a signed document containing other terms. This clause sets out definitions for the terms. Note that the publisher (but not the advertiser) must insert its name (whether sole trader, partnership or limited company) and its place of business (the registered office in the case of a limited company). Note that the terms expressly deny the advertiser the right to demand that an advertisement enjoys a particular prominence on the website. 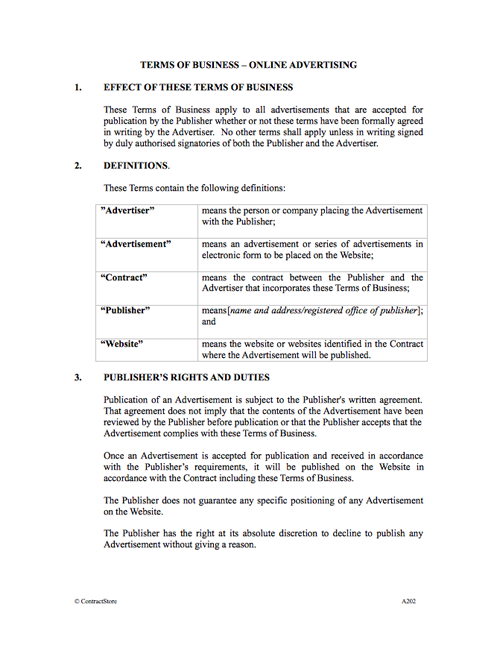 4.1 The advertiser consents to publication of the advertisement for the duration of the contract and agrees to comply with the publisher’s requirements relating to timing/technical specifications etc., recognizing that failure to comply will entitle the publisher to either delay placing the advertisement on its site or cancellation of the contract. 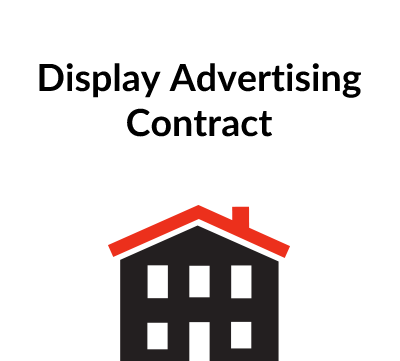 If the publisher is obliged to carry out design/technical work to the advertisement before it can be placed on its site the advertiser is to be liable for the costs of such work. 4.2 Here the advertiser gives certain assurances to the publisher that the advertisement will comply with legal/regulatory requirements and that the publisher will not face claims from the advertiser’s customers or other third parties arising from the advertisement. 4.3 Further assurances from the advertiser are provided relating specifically to links to third party web sites from the advertisement. 4.4 The assurances given in 4.2 and 4.3 are here backed up by the advertiser’s agreement to indemnify (i.e. recompense) the publisher in respect of any third party claims arising from the advertisement and the cost of defending those claims. The scope of the advertiser’s liability is drawn deliberately widely. Both parties agree to notify the other immediately they become aware of any third party claim. The publisher agrees to give reasonable assistance to the advertiser in defending third party claims provided that its legal costs are paid by the advertiser. Three points to note: first where all or part of an invoice remains unpaid after 28 days from invoice date, the publisher is entitled to charge interest on the amount due from the invoice date until the publisher is in receipt of cleared funds; secondly where the publisher offers discounts for a series of advertisements, late payment of an invoice will entitle the publisher to withdraw any discount; thirdly series discounts are given at the discretion of the publisher and are dependent upon all advertisements in a planned series being offered for publication within any pre-agreed timescale. This clause limits the liability of the publisher to the advertiser for a failure on the publisher’s part to place the advertisement. The advertiser’s remedies are limited to a refund or the right to a future placing. In monetary terms the publisher’s liability is limited to a sum no greater than the amount paid to the publisher by the advertiser, and in any event expressly excludes liability for all but direct loss (e.g. damage to reputation or loss of future business are excluded). This clause exempts either party for liability to the other where it cannot comply with the contract through external events over which it has no control (‘force majeure’) provided that the party affected promptly notifies the other party and makes reasonable efforts to mitigate the effects of the breach. This clause deals with the circumstances in which the parties are entitled to either cancel a specific order or terminate the entire contract. The advertiser is entitled to a full refund if an order, which is accepted by the publisher, is then cancelled provided that the order complies with the terms of the contract. Where the advertiser is either in breach of contract or has failed to comply with prior written requirements of the publisher, the publisher may either terminate the entire contract on written notice or may cancel/suspend publication of a particular advertisement, again by giving prior notice, or where that is not possible, by notifying the advertiser as soon as practicable afterwards. Either party may terminate the Contract where the other party becomes insolvent. Disputes are, in the first place, to be resolved through direct negotiation. Where that fails both parties agree to submit to third party mediation. As a last resort the parties agree that the English courts have jurisdiction to handle all disputes. The contract is agreed to be subject to English law. This clause sets out a number of terms standard to most commercial agreements. Note in particular the first three terms designed to provide for contractual certainty: only the contract is to govern relations between the parties, pre-contractual discussions are expressly deemed non-binding and variations to the contract must be made in writing by authorized representatives of both parties. 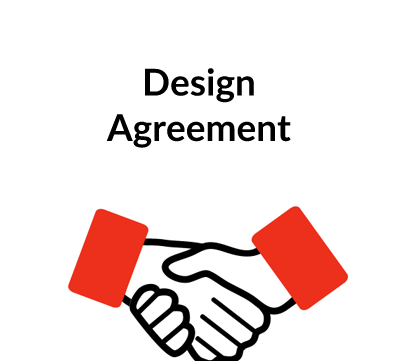 To avoid uncertainty the publisher must make it clear that any requirements as to delivery or technical specifications are clearly expressed to form part of the contract. Note too that the advertiser (but not the publisher) may not assign its rights to a third party without consent.